The Pitti Immagine Uomo is an international fashion fair for men's clothing. Organized by year Pitti Immagine a series of fairs in the Fortezza da Basso, the former fortress built by Antonio da Sangallo the Younger in the Order of Alessandro de 'Medici, which today serves as an international venue. The series will start in January, the Pitti Immagine Uomo with the new collections for men's fashion. 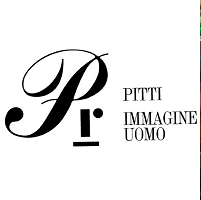 The Pitti Immagine Uomo will take place on 4 days from Tuesday, 11. June to Friday, 14. June 2019 in Florence.